Assisted living is an option for individuals who may want support with daily activities. 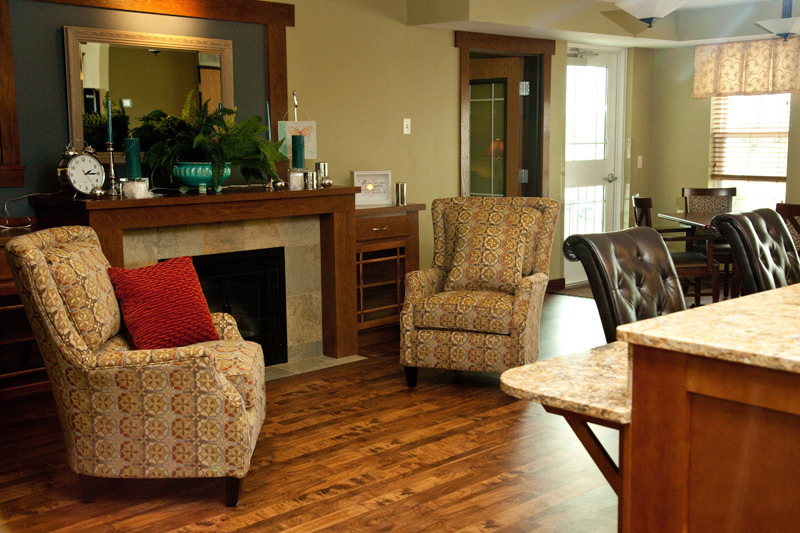 Residents are able to live an independent lifestyle in private apartments and receive additional support. Activities of daily living may include medication management, shower assistance and reassurance checks. Utilities, weekly housekeeping, routine building maintenance and prepared meals are part of our assisted living rental rate. 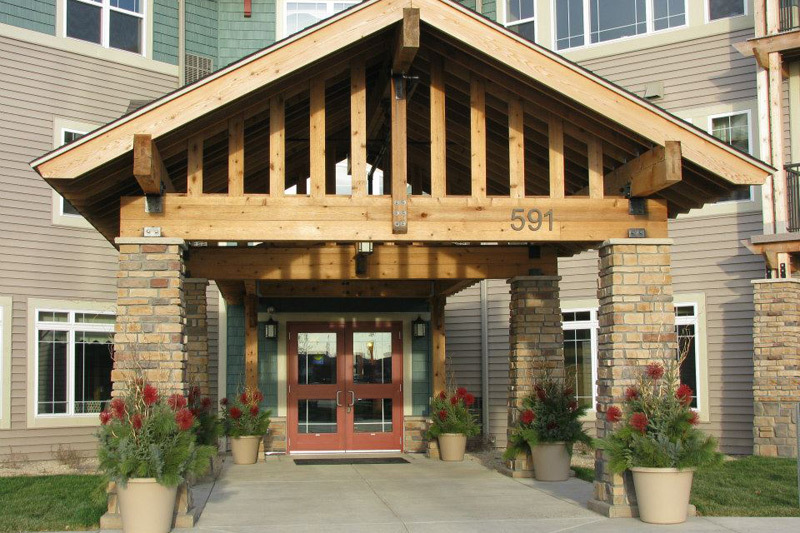 Auburn Homes & Services invites interested parties to tour the assisted living buildings in Waconia and Chaska by setting up an appointment with one of our housing managers. During the visit you will be given pricing information and admission details. Completing application paperwork, community fee payment and the nursing assessment starts the admission process. Where can I get more information about home care and housing? The Auburn information packet includes apartment sizes and rental rates. Home care services are based on each person’s individual needs. Before admission, a nursing assessment is completed for the resident. A suggested service plan by our nurse is discussed with the resident and family. The service plan is finalized and signed at the time of admission. What is included in the lease agreement? The items outlined in the Auburn Homes & Services lease agreement include responsibilities of the resident, terms of agreement, payment due dates, late fees, termination and other related issues. Please discuss any questions regarding the lease agreement with the housing manager. What opportunities are there for residents to provide feedback? A monthly resident voice meeting is held to discuss resident information and feedback. Disciplines involved in the meeting include culinary, nursing, maintenance, housing, and chaplaincy. Residents are encouraged to discuss housing needs with the housing manager. Nursing concerns can be reviewed with the home care staff. In addition, there is a formal grievance process for residents and families to express their concerns. What building security practices are in place? The assisted living buildings on both Auburn campuses are secure in the evening and overnight. All entrances and exits are locked for resident safety. In case of a medical emergency, staff is available to provide access to medical personnel and family members. 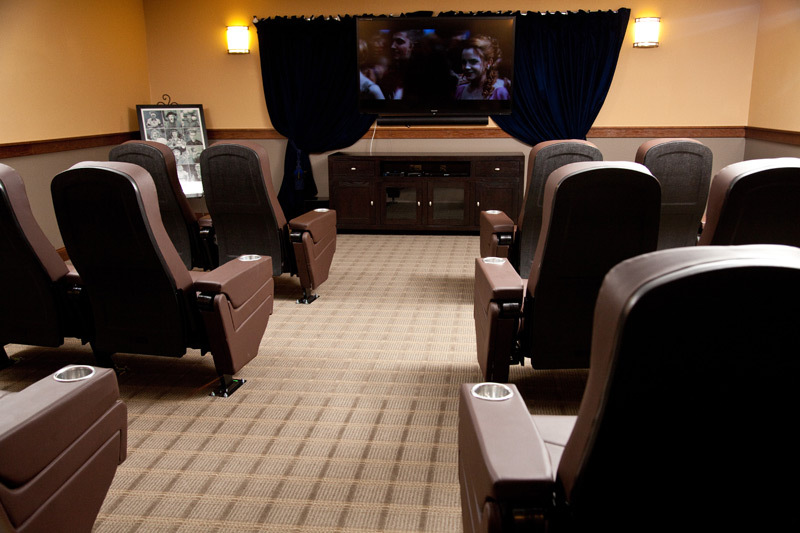 Our memory care communities are secure at all times. What are the policies regarding leaving and entering the building? 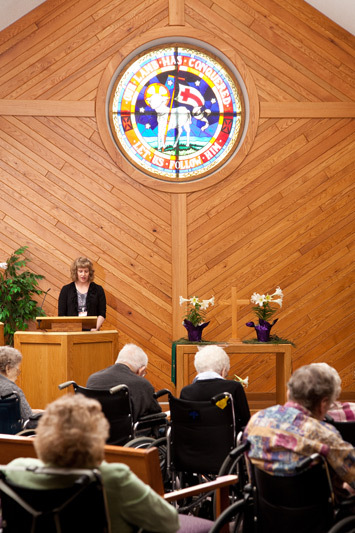 The residents at Auburn Homes & Services are encouraged to live life with purpose and passion. That includes doing things you love such as visiting friends and family. Assisted living residents may enter or exit the building as they wish. 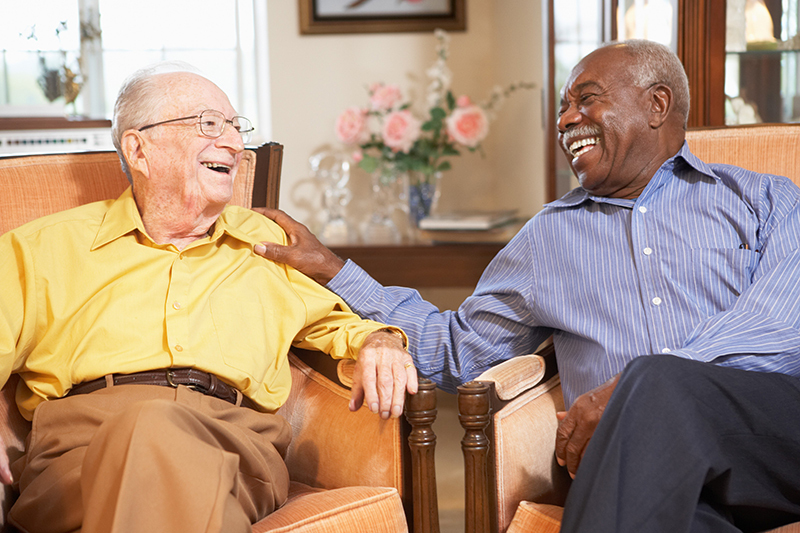 Memory care residents must be accompanied by staff or a family member. To keep staff informed, the Auburn Homes & Services sign-out sheet is placed at the front desk for residents to sign out when leaving the building. What dining services are available? Meals are created by the culinary team at Auburn Homes & Services. 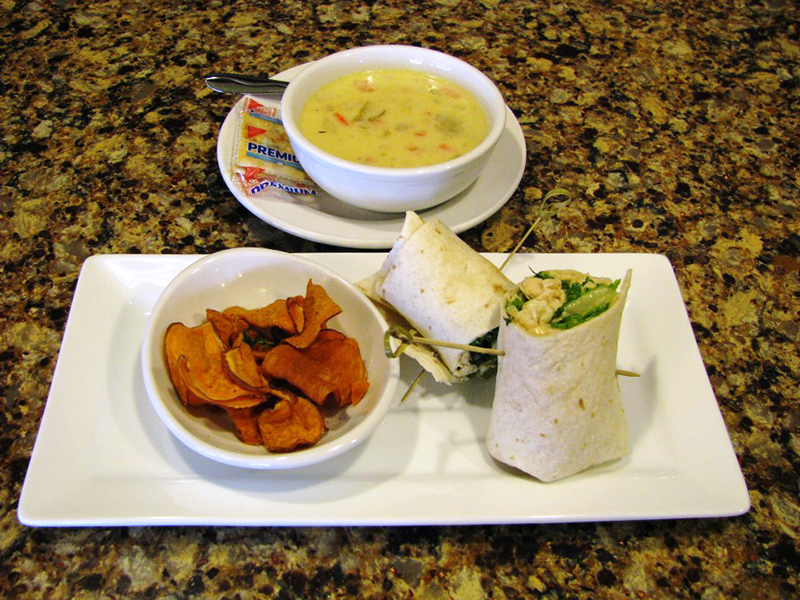 With personal preferences in mind, nutritionally balanced meal options are provided. Residents can select their meal choices in advance. In addition, the Cafés at each location provide breakfast and lunch items during the week from 7:00 a.m. to 2:00 p.m.
Are there life enhancement and social activities available for residents? Living with purpose and passion is an important part of life at Auburn Homes & Services. Activities and events enhance the lives of the residents living in our communities. A monthly event calendar is provided to each resident. Outings are offered to residents on a regular basis. What health care services are offered? The Auburn Homes & Services assisted living communities operate under a Comprehensive Home Care License. The Statement of Home Care Services information in the Auburn packet lists the services provided by our home care. The home care team works with each individual to determine which services will best support their individual needs. 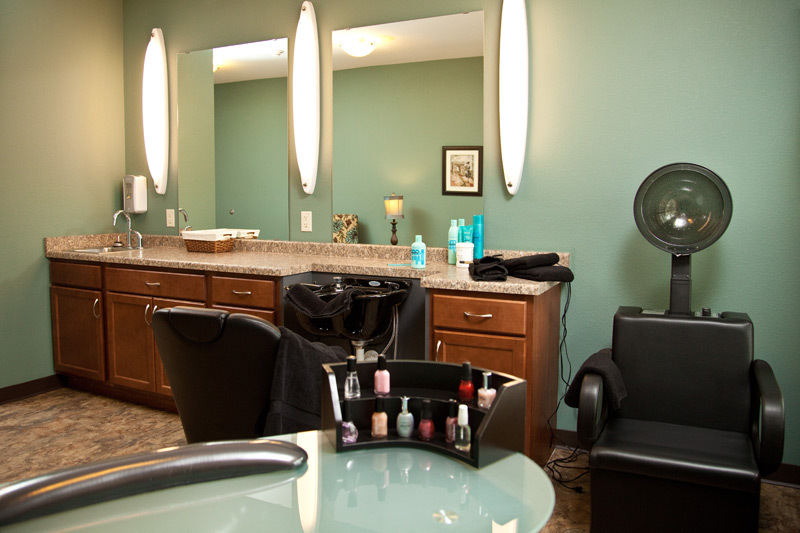 Auburn Meadows in Waconia has the right mix of privacy and community. The amenities at Auburn Meadows include a Wellness Center, Celebration Center, Theater, Library, Activity Area and Club Room. Auburn Meadows is located next door to Lil’ Explorers daycare center, providing the opportunity to enjoy time with our energetic and joyful young neighbors. Auburn Meadows has a friendly atmosphere offering family-style dining in neighborhood dining rooms. This is where our executive chef shows off their talent with tasty meal options. 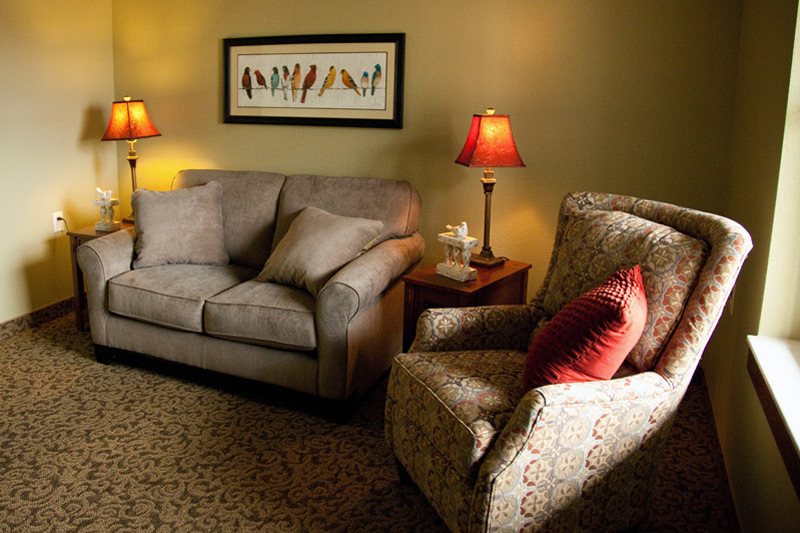 Our goal at Auburn Meadows is to make each resident feel right at home. Auburn Meadows offers private apartments, including cozy studios and 1- and 2-bedroom luxury apartments, designed to help residents enjoy the comforts of home. The staff at Auburn Meadows is prepared to grow and adapt right along with residents to meet their needs. Staff members enhance the lives of residents by offering a diverse range of services focused on finding an ideal balance between independence and support. 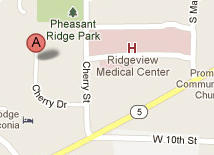 Auburn Meadows is conveniently located in close proximity to Ridgeview Medical Center and Lakeview Clinic, making medical needs and doctor appointments easily accessible. Auburn Meadows is located in Waconia, a scenic lake town featuring restaurants, specialty shops and senior-friendly activities.